With no shortage of child care apps available to explore we examined a few specialist apps to identify the essence of child care apps that are popular with early learning educators and child care centres. The best child care apps are still the ones that continue to simplify tasks for educators. 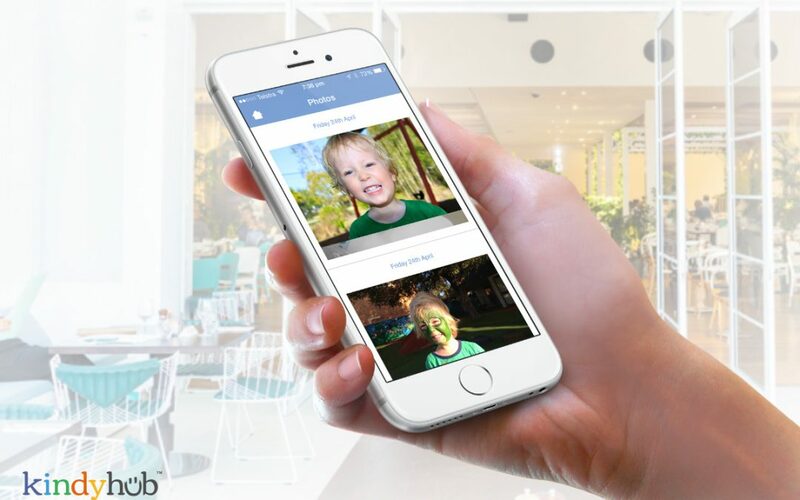 A holistic child care app like Kindyhub™ for example enables educators to document the individual story of each child’s journey throughout their early learning education and share that journey with their family on a daily basis while building a record of documentation. 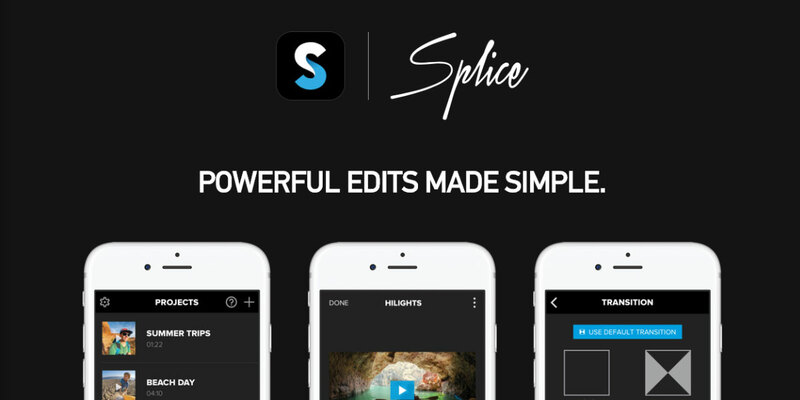 Splice by GoPro is a simple, easy to use video editing and movie-making app allowing educators to create videos and upload easily. It’s an excellent, free example for your collection of child care apps. 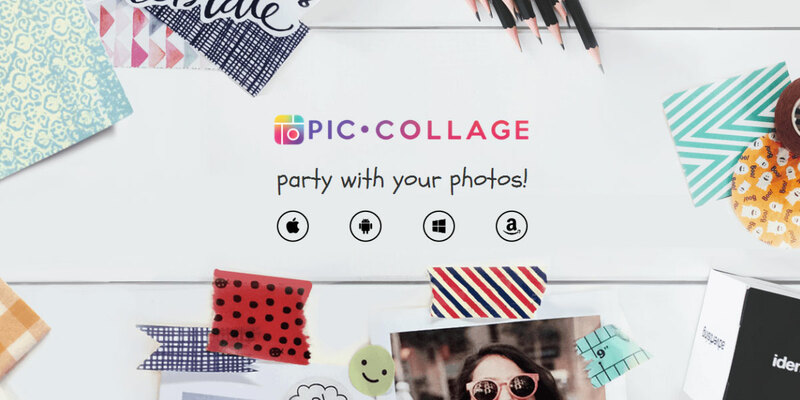 PicCollage is another example of a child care app that educators can use to create image collages which might include a child’s birthday, a group activity, and a daily or weekly snapshot of a child’s life during their hours at preschool. A useful, time saving child care app that encourages users, families and communities to express, inspire and interact with pictures. 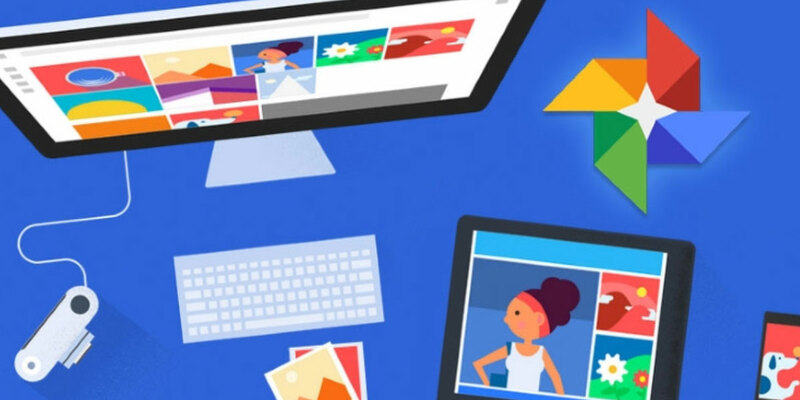 Google Photos (Picassa) could be used as a child care app for photo storage and organisation. The app allows you to find photos easily and create photo collages in seconds. 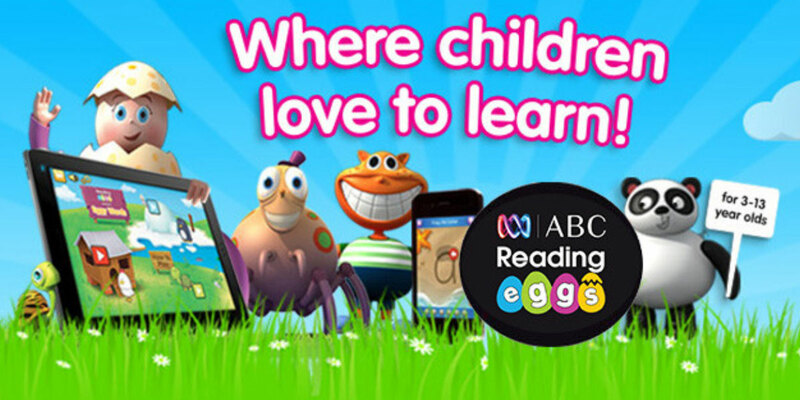 Reading Eggs by ABC is an interactive school and child care app used for developing literacy and numeracy for children. Its highly interactive touch activities and motivational features make learning to read fun and it is gaining popularity in preschool programs. Dave and Ava is a song app. Centre Manager and teacher Cara Flynn is a fan of this chid care app. She says “I find it educational because it has the written words that change colour linking to the words being sung.” adding “This is a $30 app but once downloaded you have access to all updates and new releases. You don’t need to pay more. It can also be used without internet once downloaded.” Watch Dave and Ava on YouTube. Take a look at these features and more with a 4 week free trial. 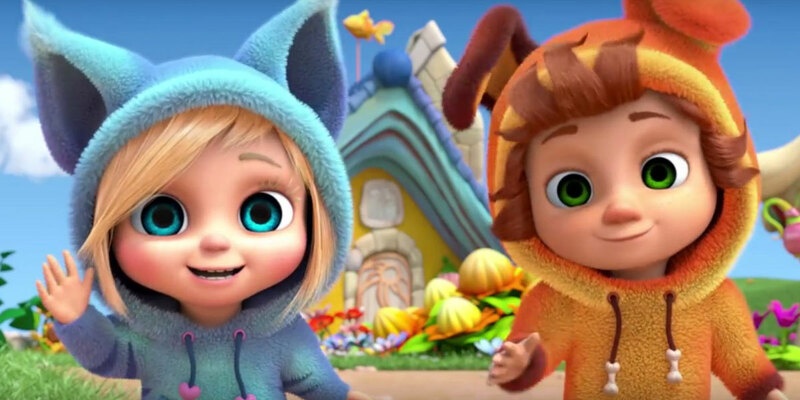 Why should early learning educators embrace child care apps? The biggest impact of child care apps is their ability to simplify tasks while creating the means to individualise a child’s journey and invite interaction from families. Children are now exploring iPad’s and other digital devices within their early education as they do with pencil and paper while educators are assuring this interaction is purposeful and appropriate. Child care apps and modern technology are positively changing an educators day and how they educate children from an early learning age. Thank you to Cara Flynn for her contribution to this article.